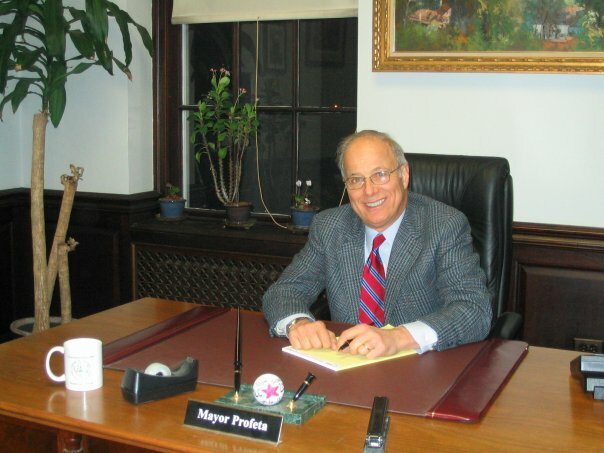 State Senator Tom Kean, Jr.
Cranford is represented in the New Jersey Senate by Tom Kean, Jr. As part of our “Meet Your Elected Officials” series, Cranford Radio spoke with the senator at his Westfield legislative office. As we continue our series of profiles of Cranford clergy, we visit with Rev. 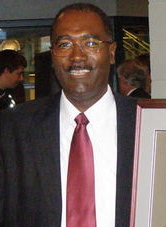 Alfred E. Brown, Jr., pastor of the First Baptist Church at 100 High Street. Both the church and Reverend Brown have a long history in Cranford, as he shares with us in this interview. Rev. Alfred E. Brown, Jr.
One thing almost everyone agrees with is that flooding of the Rahway River is a major problem. The US Army Corps of Engineers will be presenting the results of their economic study of flood mitigation measures on Monday, March 31. One of the alternatives being considered is a dam in the South Mountain Reservation that would contain water along the West Branch of the Rahway River. Save Our Reservation opposes the dam and I spoke with a leader of the group and a former mayor of Maplewood, Fred Profeta, to learn more. 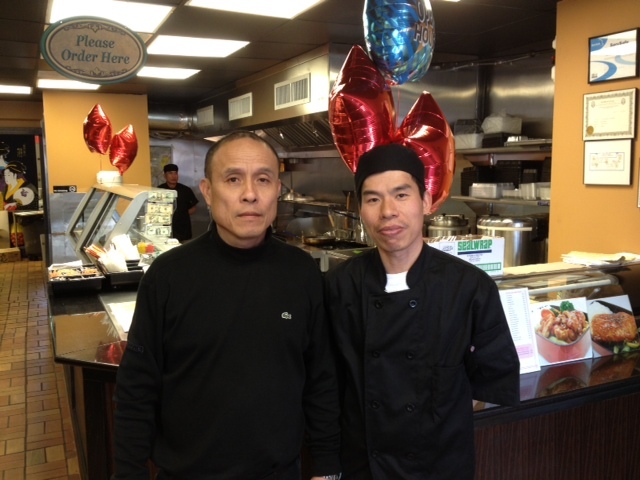 It’s been a little over a month since Bento Express opened its doors at 41 North Ave. East. The grand opening is Saturday, March 22 between noon and 3 pm and the public is invited to sample their food. Richard Lo is the owner and shortly before the official ribbon-cutting he talked about his new restaurant. They had their start on Mulberry Street in Newark in the 1920s. 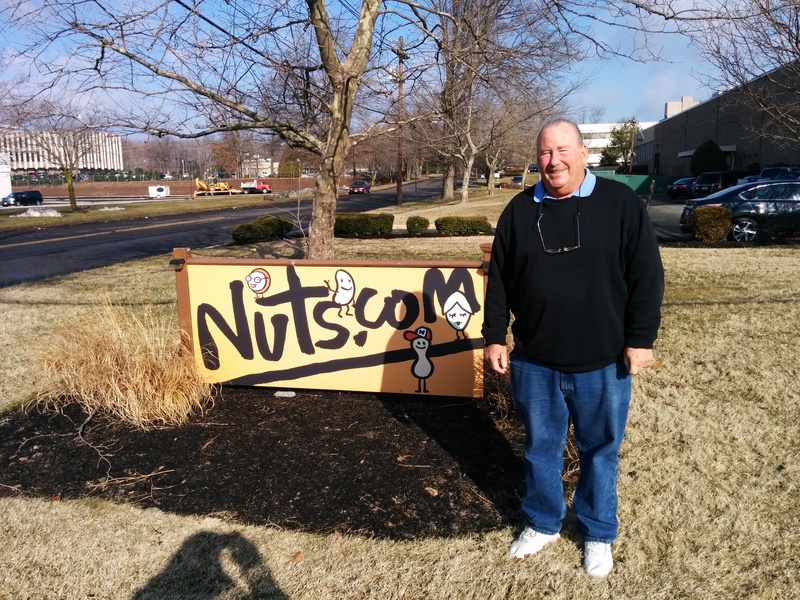 Today, the former Newark Nut Company is Nuts.com and located in Cranford. Don Smith spoke with Sandy Braverman, a son of the founder, to learn more about this unique Cranford business located in the business park at 125 Moen Street. One of the goals of Cranford Radio is to introduce you to, and let you hear directly from, the elected officials who serve Cranford. 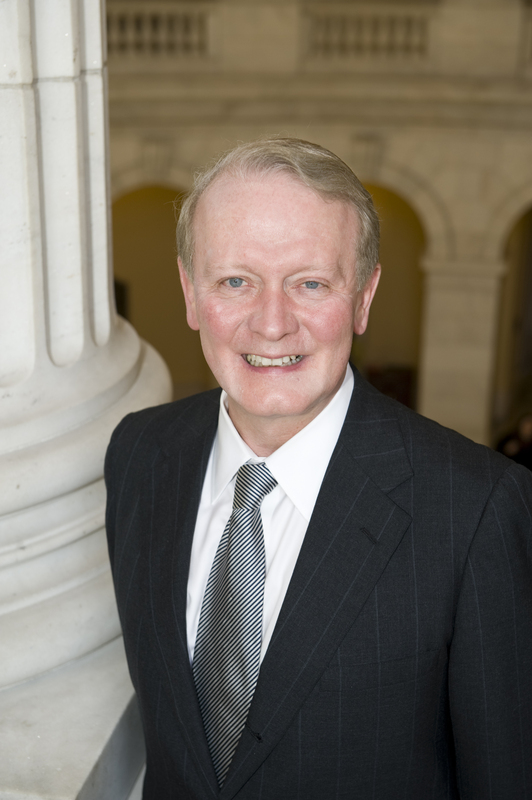 Rep. Leonard Lance serves the 7th Congressional District, which includes Cranford. 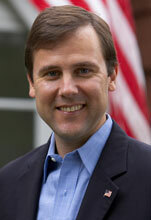 Cranford Radio had the opportunity to speak with the congressman in his Westfield district office Tuesday. Six current or former Cranford High School students have come together to form Nothing Personal. The band is already getting positive reviews and will be debuting their first album March 29 at The Crossroads in Garwood. Cranford Radio talked to band members Geddy Warner, Nick Durant, Luke Langone, Vienna Stivala, Oliver Berglas and Alex Codella to learn more about their music and their plans. We start off by listening to a sample of Along We Go from their debut album, To Whom It May Concern.